Maybe you've found yourself admiring a neighbor's brick mailbox or you noticed a beautiful stone sidewalk outside of a business. Maybe you have dreamed about a special structure made from brick or stone that you want someone to build. As long as it involves brick, stone, or concrete masonry, we are up for the job! We have years of experience and our attention to detail is second to none. Give us a call or fill out our contact form for a free quote. 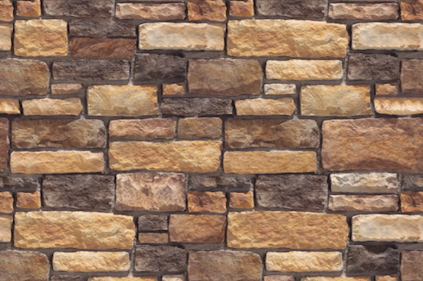 We'd love to show you why we are considered Nashville's #1 masonry contractor! Tuckpointing is the process of filling in the mortars between the bricks while making sure that mortars match the color of the bricks to give the illusion that the whole structure has fine joints. In most cases, the whole mortar is replaced if it already shows signs of deterioration. The brick masonry contractor will ground the existing mortar to equivalent depth. Then he will plug the newly ground grooves with red mortar before cutting new grooves in the middle. Finally, he will line up the slots to match the original mortar for uniformity. When Do I Need Tuckpointing Done? There are no set rules but always be on the lookout for signs of deterioration, water moisture, and weakened structure. We recommend around 15-20 years before you call in a professional to do the tuck pointing. It could be longer than that if you have a brick masonry expert who can check your wall, chimney or columns regularly. Repointing, on the other hand, refers to the process of fixing the brickwork joints with fresh mortar or cement. It is not just for aesthetic purposes, but also to bolster the integrity of the structure and prevent it from caving in. The process may seem simple enough, but there’s actually a science to the whole thing. In fact, restoring a brick home entails studying the characteristics of the original bricks to ensure that the strength and absorbency are replicated in the new mortar. When Do I Need To Call a Brick Mason? 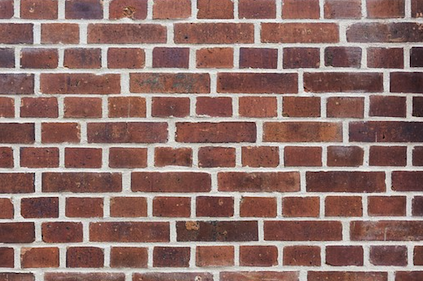 A good way to determine if you need to call a brick mason is to see if the depth of the crack is equivalent to the width of the mortar between bricks. That is when you need to re-point. Do I Need to Move Out while construction is going on? No. The last thing you want is to acquire additional expenses by checking into the hotel while we fix your problem. The cost of tuckpointing and repointing will depend on the number of hours that the brick masonry contractor will work on the project in addition to the materials used. Call us, and we will be glad to send in a team to give you an estimate. Whether tuckpointing or repointing, a good brick mason will be able to restore the looks of your house, chimney, fireplace or wall, while at the same time extend the lifespan of your building. If you are looking to sell, tuckpointing and repointing will also add value to your home. If you notice any of the signs mentioned above, give Brick Mason Nashville a call today. Ignoring masonry that needs to be repaired will end up causing major problems in the future, so it is best to talk with a masonry contractor as soon as possible to determine what steps need to be taken to ensure your structure stays secure for years to come.